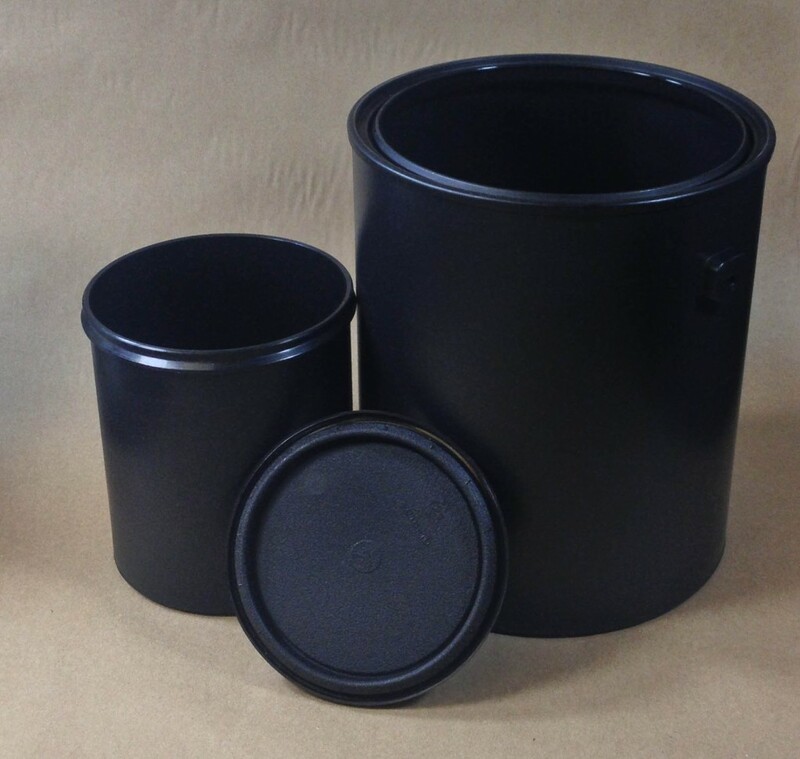 Our black all plastic paint cans are available in gallon and quart sizes. These cans are made from high impact polypropylene. These all plastic cans have a snap closure system that creates an air tight seal. The seal will remain air tight no matter how many times the can is opened and closed. These cans are shaped like the tin version and can fit easily into existing filling lines and store shaker equipment. 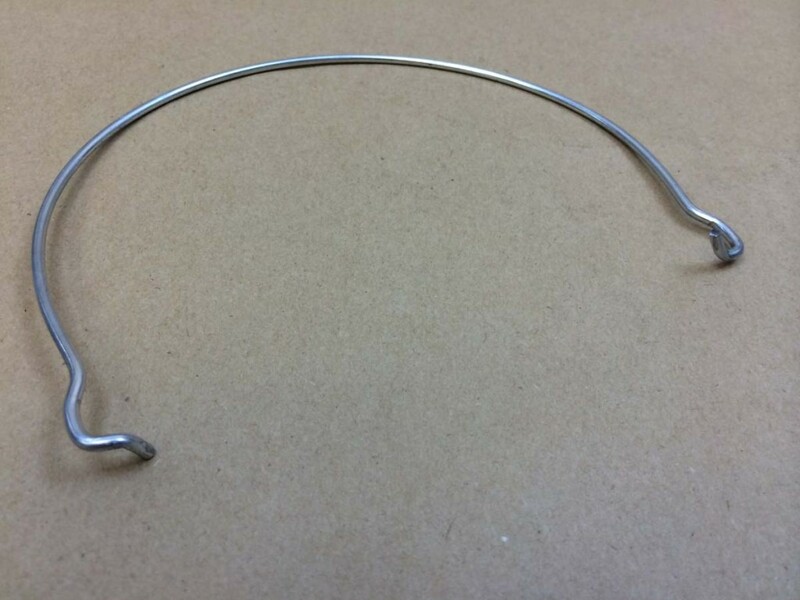 One of the benefits of using this type of can is that they are damage resistant and don’t dent easily like their tin counterparts. Also with these cans, rust is not a worry. Note: Products that tend to permeate polyolefins should be carefully tested before packaging in these cans. They are not suitable for freezing and are not approved for food contact. As always, product compatibility with the container is the responsibility of the shipper. Please call for a sample for testing with your product.